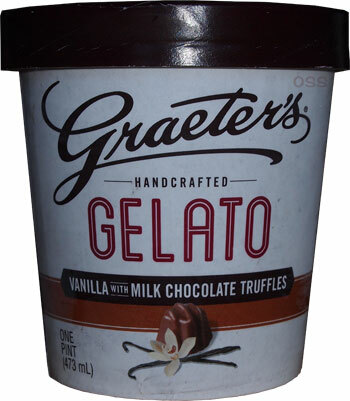 [For 2014 only] So, quick recap, four new gelato flavors from the very old and very well respected ice cream company known as Graeter's (out of Ohio). All four flavors come mixed with truffles. 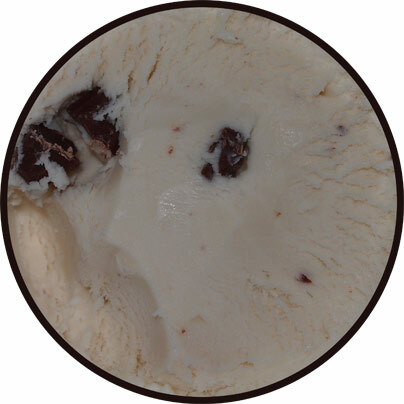 Nick's already posted the hazelnut review and our caramel and dark chocolate reviews will be coming out in the future. [yup, Graeter's was nice enough to send samples to both of us]. I need to read with eyes, not my belly. This may be gelato, but it brings back those awesome memories of Graeters vanilla ice cream, you know, the one I compare all other vanilla's too. Mmmm. There's a balanced perfection to the way they do vanilla and it definitely translates to gelato. Granted I didn't let it temper (Sorry Nick! ), but this currently has like Haagen-Dazs texture to it. MMMMMM, such a pleasant dinner (too tired to cook). And now half the pint is gone. So tasty. If I had to pick, I'd go with the texture of their regular ice cream, but I still really enjoyed this one. Nice job. Verdict? 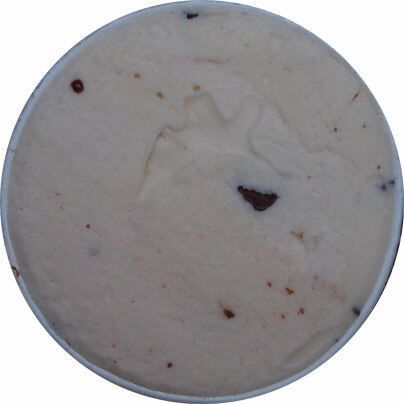 Graeter's quality is here, what else do you need to know? I always worry this is the downfall of good products. They start expanding into other areas. I enjoys Graeters brand quite a bit and feel they should stick with the few things they do because they do them well.